THREE Davao City Police Station commanders were temporarily relieved from their position due to their lack of Investigation Officers Basic Course (IOBC). "Requirement po kasi yan, meron pong order from higher headquarters na lahat ng Chief of Police (COP) should graduate from the Investigation Officers Basic Course (It is a requirement, we have an order from the higher headquarters that all of the Chief of Police should graduate from IOBC)," Police Regional Office- Davao Region spokesperson Police Chief Inspector Jason Baria said on Thursday, January 10. Baria added that they need to undergo IOBC to be able to investigate the unsolved or pending criminal cases in the city since one of the frameworks in the force is investigation. He said that IOBC is a 45-day training for all police officers and a requirement for them to be a Chief of Police. Based on the Davao City Police Office Bulletin, Police Chief Inspector Ben Baluan of San Pedro Police Station is temporarily replaced by Police Chief Inspector Melvin Violan while Police Chief Inspector Peter Muring of Buhangin Police Station is being replaced by Police Chief Roy Matteo, and Police Chief Inspector Bernie Suaga of Marilog Police Station is also temporarily replaced by Police Chief Inspector Estrello Ramiso. 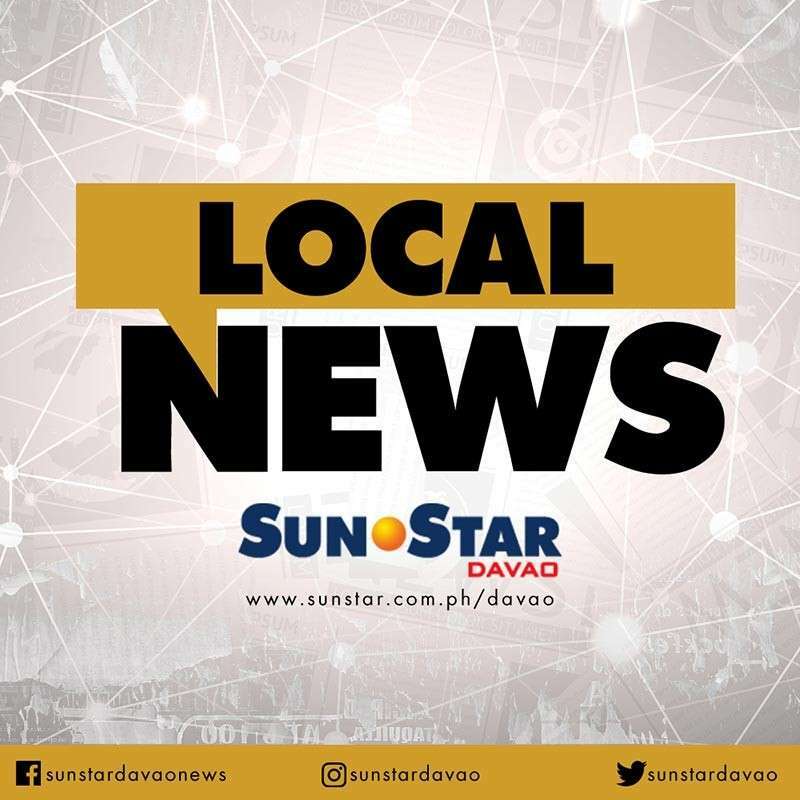 Davao City Police Office commander Police Senior Superintendent Alexander Tagum said that the relieved or temporarily replaced station commanders will return to their stations after completing the IOBC.